Severe floods have affected Kerala due to an unusual downpour this year. It is the worst flood in nearly a century, which has taken over 400 lives. 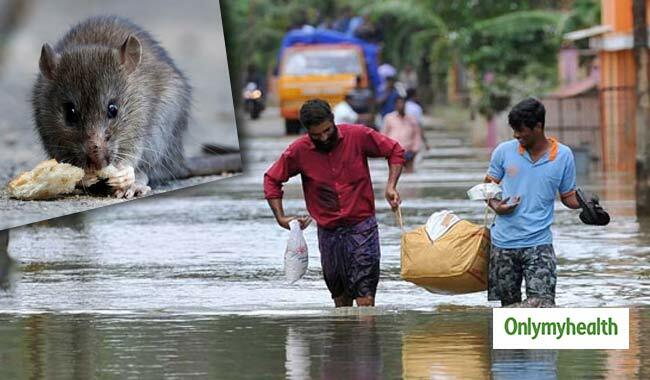 In the past few weeks, the state has been adversely affected by leptospirosis (rat fever) - a disease that can be transmitted to humans from animals. The number of deaths due to leptospirosis are increasing day by day, taking the death toll to 15. Around 40 cases of leptospirosis were reported in the state. Kozhikode, a coastal city in Kerala reported the maximum number of cases i.e. 28 such cases and the rest were from Alappuzha, Thrissur and Pathanamthitta. In the last two days, eight people have died due to the disease that transmits from animals to humans. However, Health Minister K.K. Shailaja has assured that there was no need to panic. "Every hospital is stocked with all the required medicines. There was no need to panic as the health department had taken all the necessary actions," said Ms Shailaja. The health department officials have asked people who came in contact with flood water to take preventive medication. People involved in cleaning flood-hit areas also died. 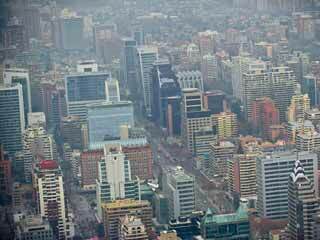 “Alert has been issued to 13 out of 14 districts. Volunteers and officials engaged in cleaning and relief activities in flood-affected regions have been strictly directed to take the preventive medicine. We have opened rat fever (leptospirosis) clinics in all government hospitals. Private hospitals were also asked to remain alert and follow the treatment protocol,’’ health minister added. 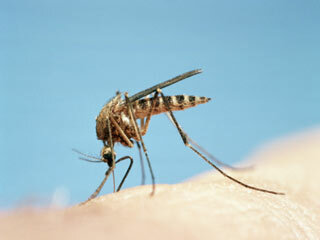 The minister also warned the citizens about chances of a dengue outbreak, as the rain has stopped. All local bodies have been asked to go for cleaning campaigns. Kerala government has also assured that free medicines would be given to all.